To easily get in touch with the right Members of the European Parliament, you can use our [http://piphone.laquadrature.net PiPhone]. To easily get in touch with the right Members of the European Parliament, you can use our [http://piphone.lqdn.fr PiPhone]. You can enter your phone number in the PiPhone webpage and be called back (free of charge) and connected to a Member of the European Parliament. If you enter your contry, you will be connected to an MEP from your country, and speaking your language. Right now, we need to contact members of the INTA committee. 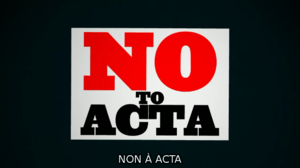 It is working on a report on ACTA, we must ensure it conveys all the the crucial issues raised by ACTA. 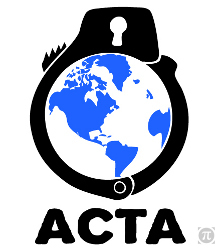 Call its members and tell what you think of ACTA and that you want its report to convey your opinion as a citizen.